Let me suggest that movies battling through issues of free will and determinism require an individual character trait to sustain their prerogative. If Steven Spielberg’s Minority Report has brains, Harold Ramis’ Groundhog Day has courage, and Richard Kelly’s The Box has balls, George Nolfi’s The Adjustment Bureau wants to have heart. 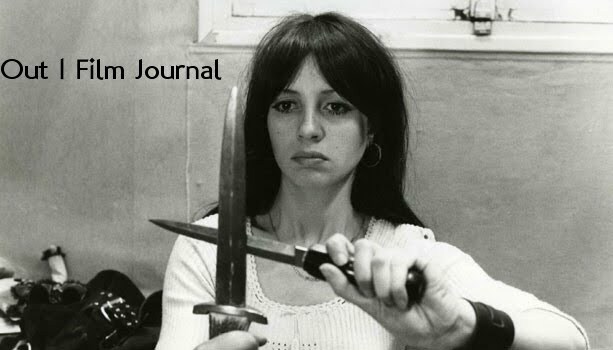 Taken quite literally, the driving force behind free will in Nolfi’s film is the desire for romance, connection, and intimacy – or, in one word, heart. 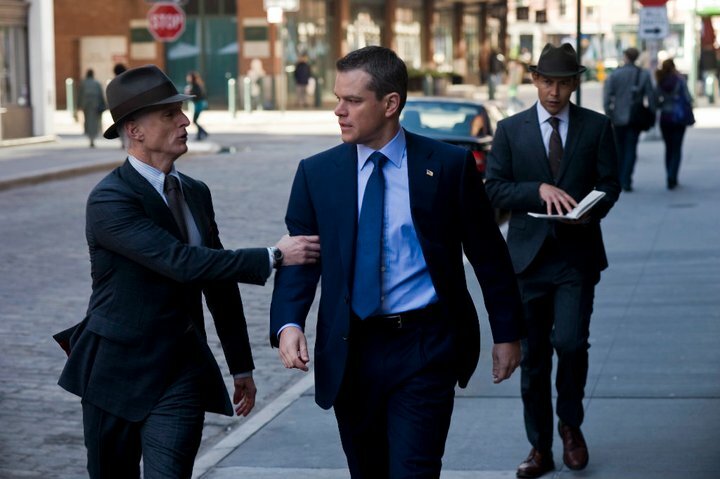 However, unlike the similarly themed films mentioned above, The Adjustment Bureau ducks the complications of its thematic basis. Instead, it retreats into “heart” and action as simple answers and rejects the basic (although challenging) questions of its chosen framework. David Norris (Matt Damon), an up and coming politician, first encounters contemporary ballet dancer Elise (Emily Blunt) at a moment when his planned out future suddenly becomes uncertain. Amidst an unexpected loss on election night, Elise, in this one meeting, provides David with unexpected inspiration which reestablishes his desire, re-ignites his ambition, and puts his life back on the right track. Naturally, David falls instantly in love with Dream Girl. Nevertheless, the nefarious plan of The Adjustment Bureau – a group of urban space-traveling individuals who ensure that people don’t exercise enough free will to stray from their mapped life paths – is for David and Elise to be apart. When a bureau members snoozes through a planned adjustment of David’s morning, a chain of events results in David witnessing the world and inner workings of the Adjustment Bureau’s evil geniuses. This revelation opens a window for David to doubt the world around him and his place within it. Threatened with a resetting of his mind if he speaks of the evil geniuses or their plans (i.e. does anything to move the plot along), David stays quiet and continues along his pre-determined path. While often bemoaning the system for keeping him from his true love, he maintains hope of breaking through his role as an automata, human robot in a rigged world. As soon as these questions are referenced, however, The Adjustment Bureau becomes oddly uninterested in its mysterious Cartesian world. Removing all questions of doubt, it has each character clinging to their certainties. The bureau is certain that their maps cannot be re-written, despite acknowledging that David and Elise’s maps had changed. David clings to his only certainty – love, man – and uses it as a catalyst for each of his dangerous actions. Meanwhile, Elise breaks off her engagement with a famed choreographer when she meets David, but quickly becomes re-engaged as soon as David removes himself from the picture. Ultimately, The Adjustment Bureau stagnates in its environment of certain certainties – known knowns, if you want – by refusing elements of certain uncertainties and/or uncertain uncertainties of which its system and characters are resolutely aware. 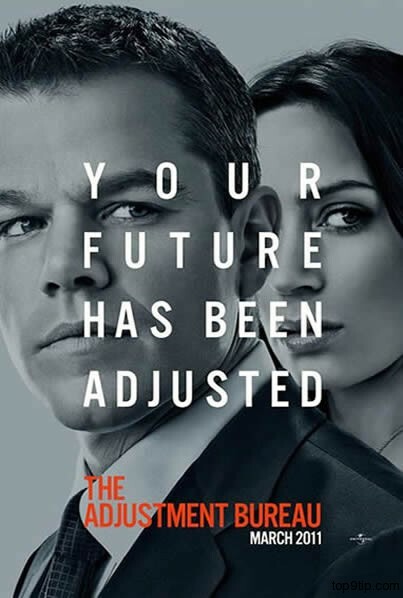 What this really means – lest you think this has just been a fun, backhanded academic exercise – is that The Adjustment Bureau is snooze. Nolfi’s script sets up a single either/or question – should he stay or should he go? – with which it hardly tinkers or deepens during its running time. There is one obvious question (often stated in different scenarios by each member of the bureau) and one even more obvious answer (which is as certain as can be, else there be no movie). While Anthony Mackie spouting goofy vampire-esque rules of the bureau with faux-seriousness and Matt Damon (w/ Emily Blunt) space-traveling through New York City are not without pleasantries, The Adjustment Bureau, too pre-determined by its star-crossed romance, lulls itself into an inactive stupor. Forgoing fundamental nuances of plot and character (not to mention epistemology), The Adjustment Bureau spends it entire running time treading water without noticing it hasn’t even set foot in a pool.